Are you are facing the break-up of your marriage? 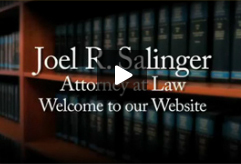 Do you need a Divorce Attorney to handle everything for you? With the cost of a divorce, it's understandable that many people consider do-it-yourself divorce and handling the paperwork and court filings themselves. In some cases, this is a viable option and one that can save you money. In other situations, it's not a very smart move! 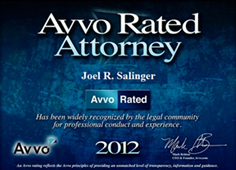 I think most would agree that your interests can always be better represented by an attorney. But you already know that. However there are times when self-representation is, well, "good enough?" Our Free publication The New York Divorce Handbook will help you understand the latest changes in state divorce law and which course of action makes the best sense for your situation. Understand the safest situations in which you could represent yourself and the riskiest situations for self-representation. Needless to say, these are general guidelines and may not apply in your particular case. So we recommend that you at least consult with an attorney (hopefully us). You may request your Free copy by completing our online form on the right or by calling our office. I encourage you to visit our Online Multi Media Library. 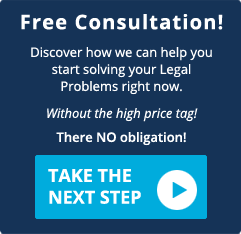 Easy to understand publications and videos are there to help you get prepared by understanding your legal situation better and have a better resolution to your case. In the world of New York Divorce those that fail to plan, ultimately plan to fail.